I have the simplest tastes. 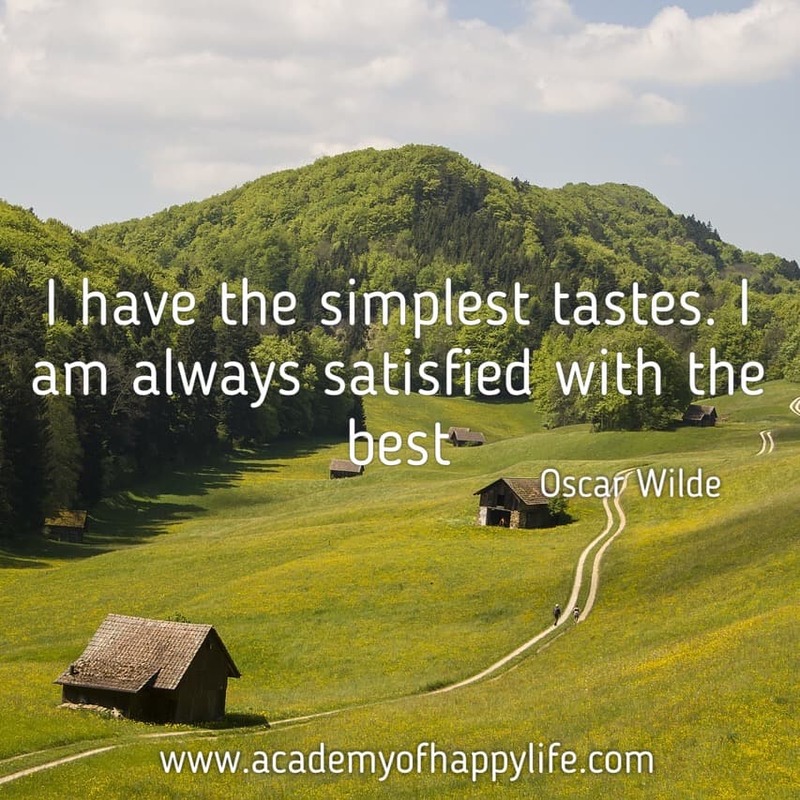 I am always satisfied with the best! I wish to you to receive the best in life and to be satisfied just with the best things. Enjoy your life! Know your value! ← Joke – bestseller book!